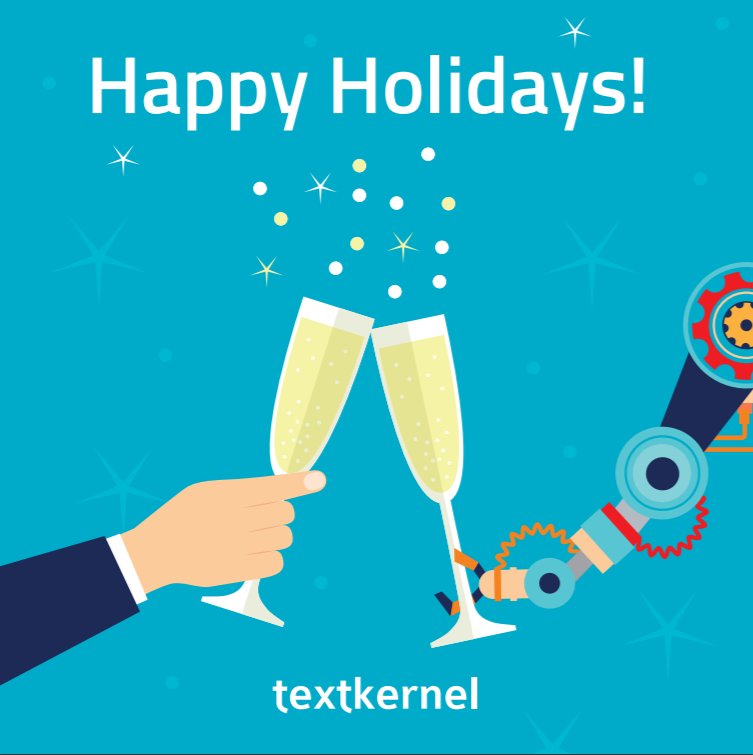 2017 was once again a year of innovation and growth for Textkernel. The company cemented its status of leader in the field of HR and Recruitment tech by growing its customer base worldwide and successfully implementing new technologies to keep its competitive edge on the global stage. Lets take a quick look at what we have achieved in 2017 ! After 15 years of continued growth, Textkernel moved to brand new offices at the beginning of the year. Since its beginnings, Textkernel called a loft-like office in Amsterdam Noord its home, where many great memories were created. Our new headquarter just a few steps from the original offices, is now housing an ever expanding team whose member come from every corner of the world. The staff currently counts more than 123 full-time employees, an increase of more than 50% year on year. Throughout the year we made the most of the new building organising several meetups, tech talks, BBQs and Friday drinks on our canalside terrace and very succesful innovation week ! Our R&D Lab is proudly looking back to a year of important achievements within in the field of artificial intelligence (AI) in HR tech. After more than a decade of research and development in the field of artificial intelligence (AI), machine learning, and natural language processing, Textkernel reached a milestone with the successful application of Deep Learning to its CV and Job parsing algorithm. This past December, we proudly released Extract! 4.0, the first fully Deep Learning powered CV parsing solution! This release is an important milestone since it marks the beginning of upgrading all major Textkernel products with our new Deep Learning technology. Among many new features that were launched this year, we unveiled a new look and feel for Jobfeed Analytics, introduced automatic suggestions of synonyms and related job titles, data visualisation with Jobfeed Insights, added label to organisation and launched the Jobfeed help guide for users. Extract! added Norwegian to the growing list of its supported languages. We also improved the parsing of column CV’s and implemented field-in-field search. Textkernel looks back to several successful product integrations in 2017. At the beginning of the year Randstad Germany integrated Textkernel’s semantic search and matching engine within their automated pre-matching project (APM). Now, more than 1,500 Randstad users use Textkernel’s semantic technology to connect candidates and jobs faster. “The feedback from users is very positive and there will certainly be further developments. The speed ​​and efficiency of Textkernel’s semantic matching functionalities have inspired us, ” says Stephan Reiche, manager of marketing technologies. 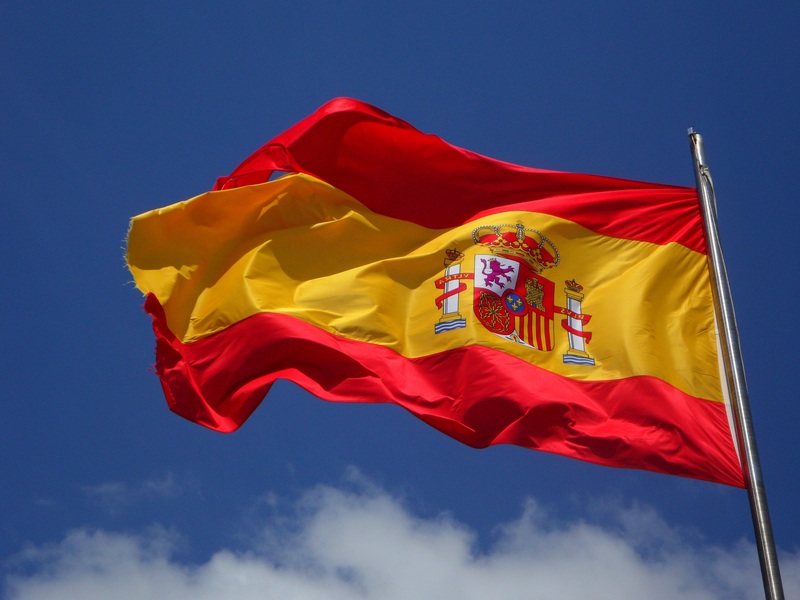 After expanding into the UK and across the Atlantic, Textkernel opened an office in Madrid this year and is now officially operating in Spain. This year we rolled out two of our products on the Spanish market, Extract! and Search!, and we are close to releasing the Spanish version of Jobfeed, the big data tool from Textkernel for job market analysis. Thank you for being part of our journey! Finally, we would like to thank you, our customers, partners and friends, for your continued trust and being part of our amazing year. We are looking forward to a new year that will bring more opportunities to collaborate and work together!